Re: What is the rarest Trident colour combination??? I’m not so hot in colour combinations, but I seem to remember the blue/black bezel and dial combo is pretty rare. 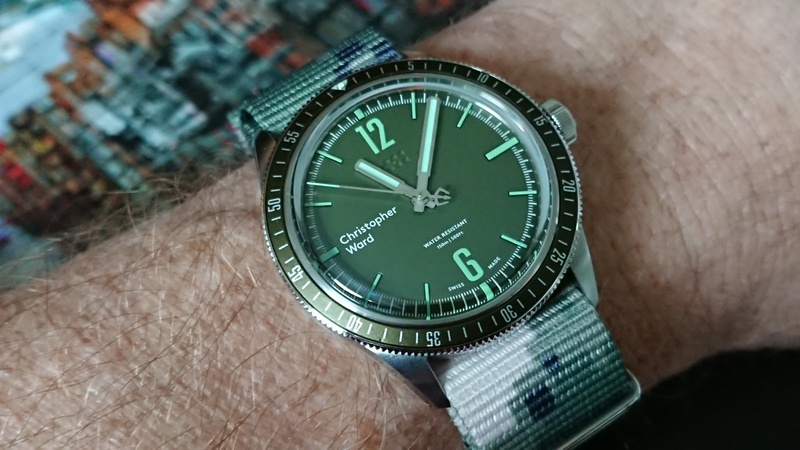 Passing colour combinations by, having had a look in CW’s website I notice that there are no 38mm C60 300s left for sale. I’m guessing they are running the stock of all 38mm sizes down before releasing the Trident MK3s. I predict these will get rare pretty fast? Red Bezel, Black Dial Trident SH21 - an unofficial limited edition of approx. 32 pieces I believe. Plus quite a few one-off prototypes that pop up every so often. 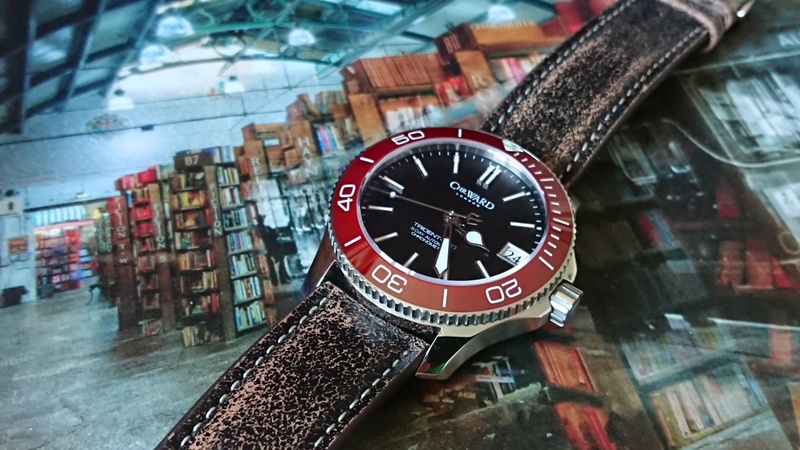 More information on this model may be found in this C60 Trident Chronometer Red Bezel thread. I know all about it - that's my old watch. Was that the one that was recently sold on eBay? I'm sorry to say that it isn't unique, I have one exactly the same. I bought mine two years ago after looking for it for quite a long time, and this combination rarely seems to be up for sale. Enjoy it, it's a lovely combination. I'm looking forward to seeing it in the flesh!! 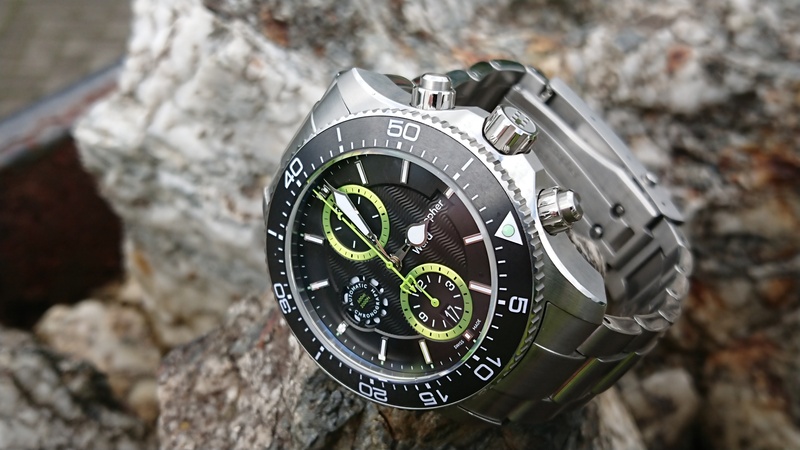 The CW I lust after is the green bezel black face GMT in 38mm specifically, however never come across one! I feel its worth a general comment, that establishing how 'rare' a particular CW watch is, will be a matter of conjecture based on anecdotal evidence as CW do not release details of production / sale numbers for their watches (other than for Limited Editions; except there is no certainty the full LE run was completed). In terms of general production of any given variant, knowing that CW have a criteria of a minimum 50 pieces for commissioned watches e.g. Forum LE, CWE Group LE, Military specials etc., it might be reasonable to anticipate that at least 50 pieces of any given variant have been made. As to other rare Tridents and thinking of the C60 Trident Pro MkI, I'll advocate the Black dial / Khaki bezel and Black dial / Charcoal bezel are worth a mention as rare, on the basis they are rarely seen or available for sale. No problem! Was too perfect of a scenario not to mention it. I let him know you were looking if he were to happen to join and reach out. 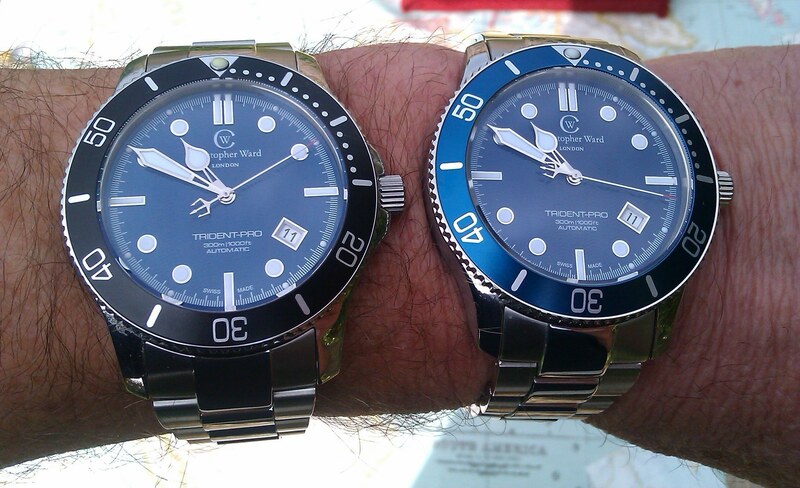 Don't forget the two Tridents with white ceramic bezels. There's one white/white, and one Black/white. They're stunning, but there is ONE of each. Do you have any photos of that watch ??? Would like to see what it looks like! Very, very, very rarer than a rare thing! I forgot that one Neil, am I right in thinking that one is the only orange bezel? The 2012 downer on the left is a one off. I think so. IIRC the only prototype OrangeC that they got the colour orange enough to bring to the Archive event. But still not dark enough to go into production. I ended up buying it about 10 minutes before the end of the event, thinking I can’t go home empty handed! You had already bagged your WhiteC an hour or so earlier. Green dial and lume, Khaki bezel.